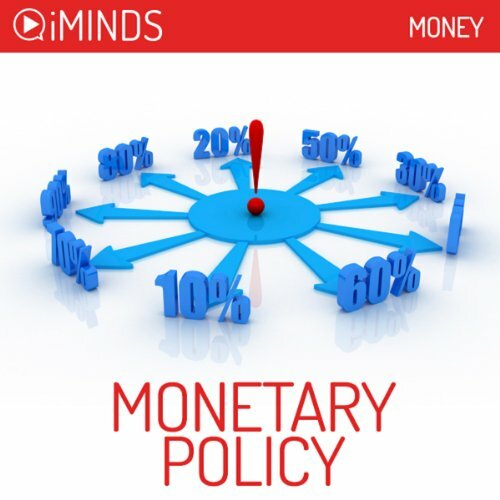 Showing results by narrator "Emily Sophie Knapp"
Learn about Monetary Policy with iMinds Money's insightful fast knowledge series. Monetary Policy refers to the branch of economic policy handled by a country’s central bank. It is concerned with the management of the money supply, interest rates and financial conditions. It attempts to achieve the central bank’s and the government’s broad economic objectives of achieving high employment, stable economic growth and low inflation. 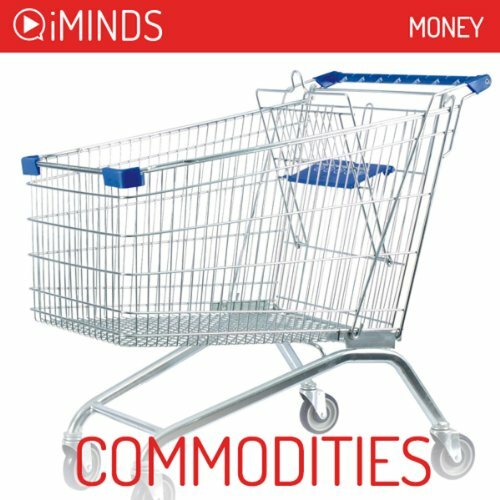 Learn about commodities with iMinds Money's insightful fast-knowledge series. A commodity is a tradeable item, which can usually be processed further and sold. This includes industrial goods such as metals; agricultural goods like wheat, wool or sugar; and bulk goods such as iron ore or coal. In their original and simplified sense commodities are uniform in value, meaning it is irrelevant who produces the commodity, as its value will remain the same. 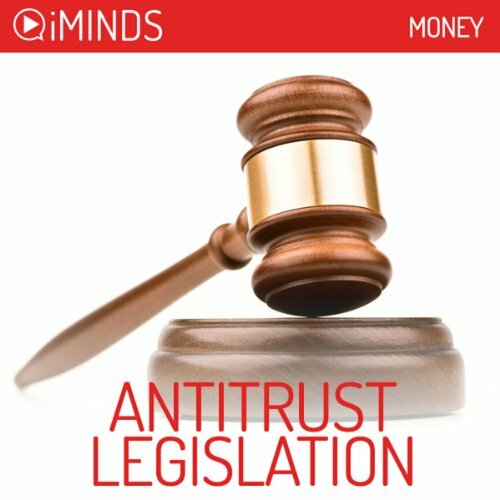 Learn about Antitrust Laws with iMinds Money's insightful fast knowledge series. Competition is an essential part of the free market. The competition between participants in the market promotes efficiency. This occurs as the supply of a product is improved to provide more attractive prices than a competitor can offer. Competition also drives innovation, as producers develop superior products and services to gain the favour of buyers. 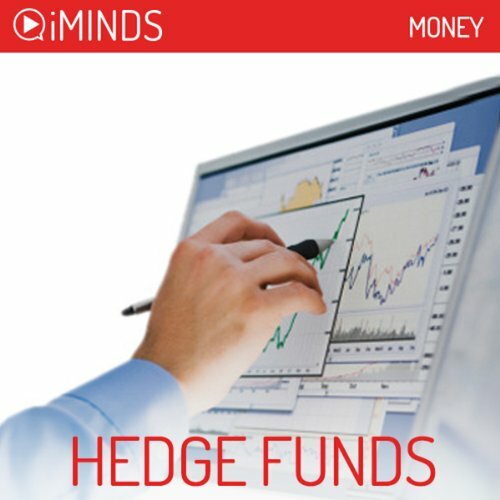 Learn about hedge funds with iMinds Money's insightful fast knowledge series. A hedge fund is a type of investment structure for managing a private, unregistered investment pool. Within this investment portfolio the fund manager is permitted to use a number of higher risk investment strategies. Although a wide range of strategies are used the most common is long/short equity. This was the strategy used by the first hedge fund in the United States in 1949 and is still the most popular today. 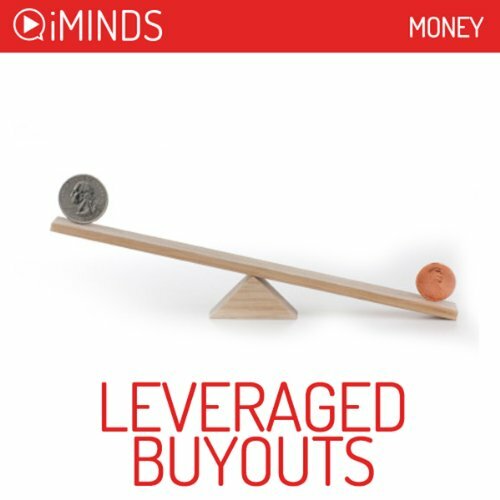 Learn about Leveraged Buyouts with iMinds Money's insightful fast knowledge series. Leveraged buyouts originated in the early 1960’s. It is also known as a hostile takeover, a highly-leveraged transaction, or a bootstrap transaction. In effect, it is a tactic through which control of a corporation is acquired by buying up a majority of their stock using borrowed money. 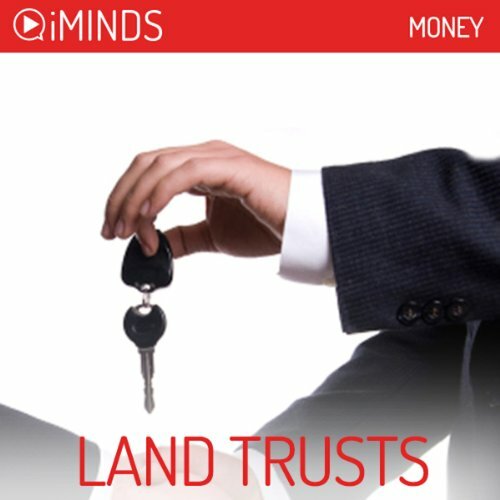 Learn about Land Trusts with iMinds Money's insightful fast knowledge series. A land trust is an agreement whereby one party, the trustee, agrees to hold ownership of a piece of real property for the benefit of another party, the beneficiary. Corporations set up land trusts as intermediaries that hold and manage property on behalf of investors in return for management fees. 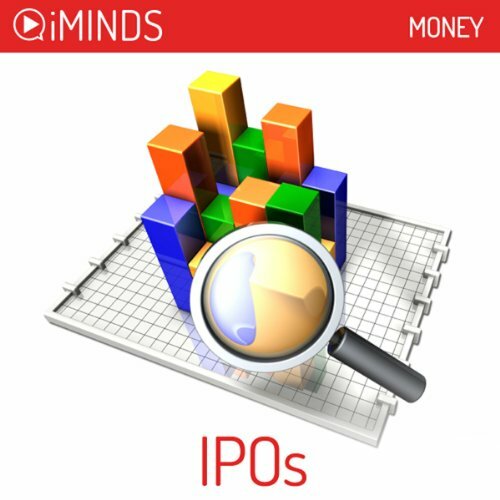 Learn about IPOs with iMinds Money's insightful fast knowledge series. IPOs or Initial Public Offerings are the sale of a company's equity to the public for the first time. By “going public”, a private company can be invested in by anyone on a stock exchange. Companies commonly “go public to” either to raise capital or to increase the company's liquidity. Previously, IPOs were limited to long established, large private firms. 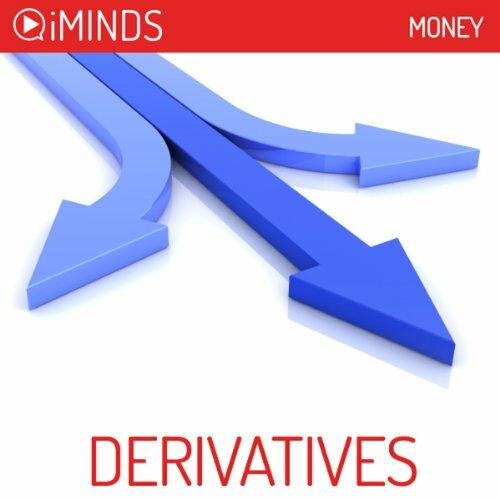 Learn about derivatives with iMinds Money's insightful fast-knowledge series. In economics, a derivative is defined as a financial instrument or an “agreement” between two parties that is based on an “underlying” and generally tangible asset, such as a stock or a commodity. 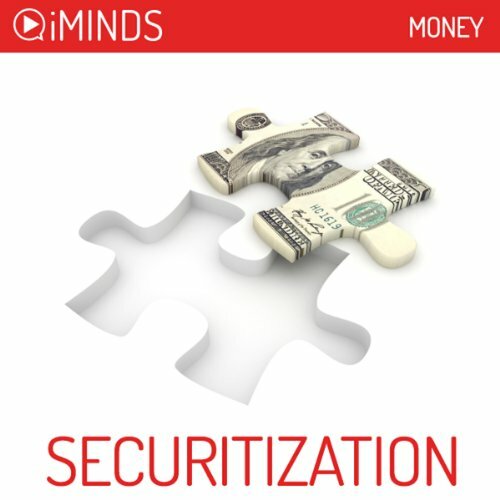 Learn about securitization with iMinds Money's insightful fast knowledge series. Securitization as a financial term has evolved over the decades, as different methods and products have developed from the process. At a basic level, securitization is the process of taking an illiquid asset, or a group of relatively homogenous assets, and through financial engineering, transforming them into a security. The assets are pooled together and repackaged into a single security, which is then sold to investors. 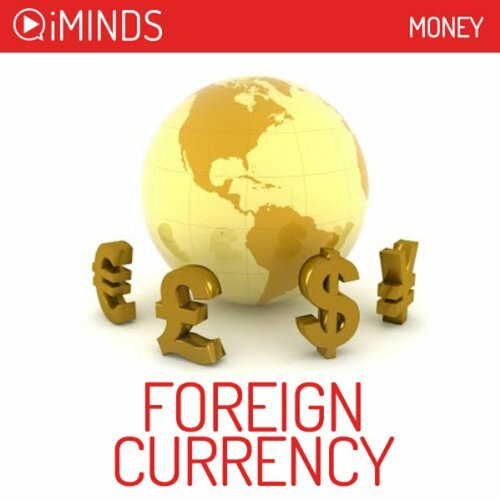 Learn about Foreign Currency Exchange with iMinds Money's insightful fast knowledge series. Foreign currency exchange is the transaction of monetary business between two different countries. When conducting any business, participants must eventually be paid in the currency of their own country, regardless off whether the business is domestic or international. Sovereign debt is the debt of a country or government. This debt is usually comprised of bonds issued by the government. Sovereign debt can be contrasted with government debt. Government debt is when bonds are issued in a nation’s own currency. Therefore, this debt is mostly created within a country’s own economic boundaries. 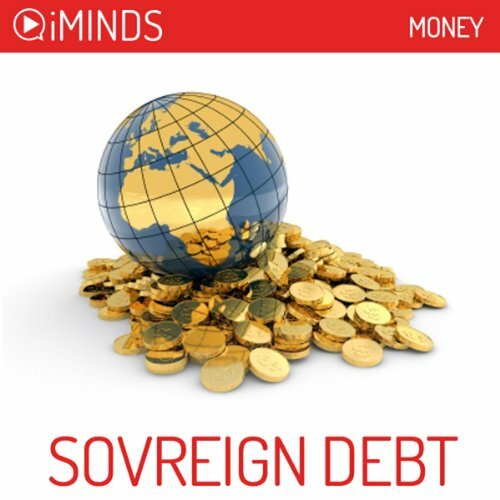 Sovereign debt, however, is created from bonds issued in foreign currencies or through loans. 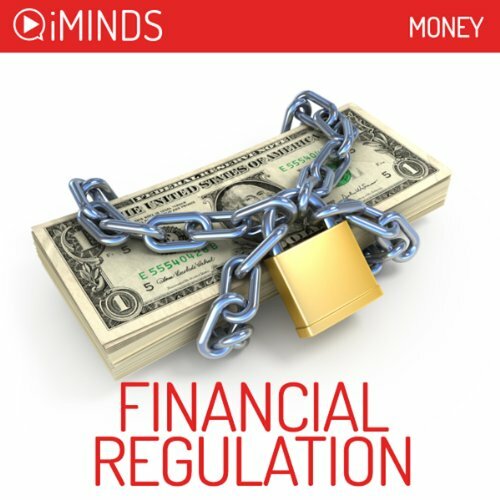 Learn about Mutual Funds with iMinds Money's insightful fast knowledge series. 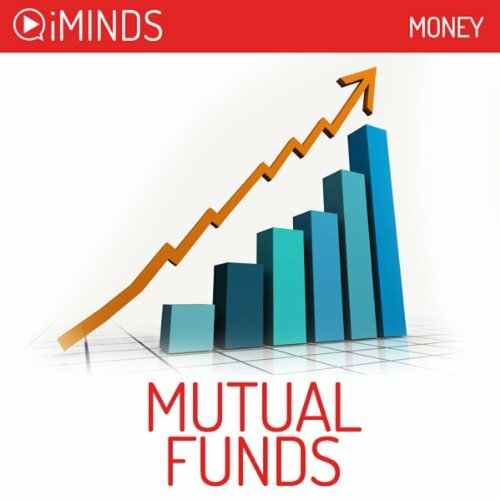 A mutual fund is an investment vehicle that allows a group of investors to pool their money, allowing a professional to collectively trade securities on their behalf in exchange for a small fee. The pooled funds are used to purchase a diverse range of assets and provide a return to the investor. 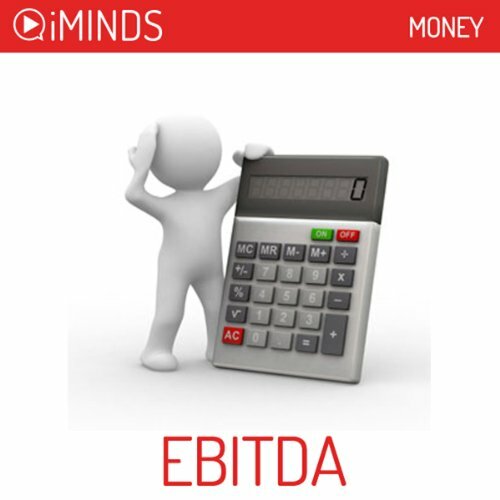 Learn about EBITDA with iMinds Money's insightful fast knowledge series. Traditionally, those looking to investigate the financial health and value of a company have focused on things such as net income, cash flow and revenue. In recent times, another form of financial analysis has become increasingly used by investors, debt holder and others interested in the worth of businesses. It is known as EBITDA. 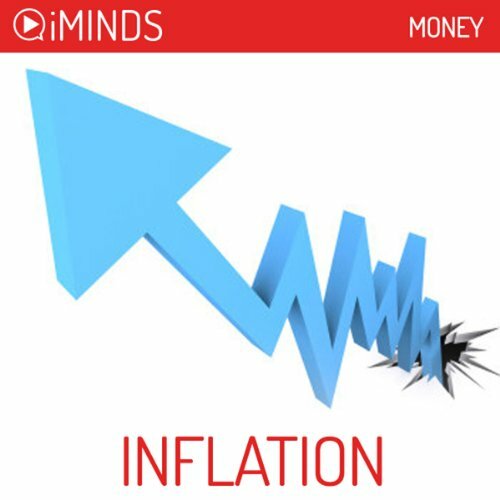 Learn about inflation with iMinds Money's insightful fast knowledge series. Inflation is the increase in the general price of goods and services brought about through either an increase in the amount of money in circulation or by an increase in costs. Historically, inflation often occurred due to the acquisition of new gold deposits. For example, inflation occurred in Europe when Europeans brought back gold from their new American colonies in the Early Modern period. 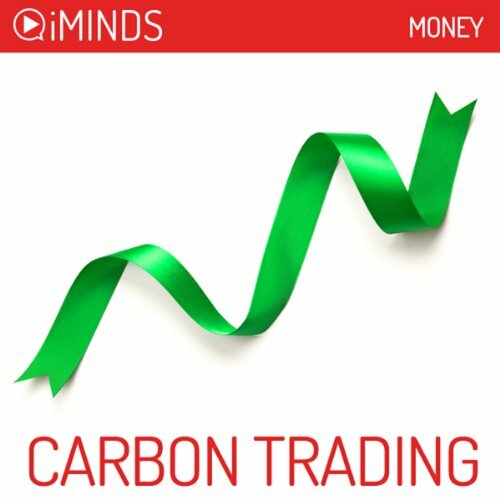 Learn about Carbon Trading with iMinds Money's insightful fast knowledge series. Carbon trading is a scheme designed to curb the amount of greenhouse gas emissions companies produce. This is due to the widely-held view that such emissions negatively impact the planet. Carbon trading forms part of the carbon market, which can be divided into two main categories. The first of these is project-based transactions. 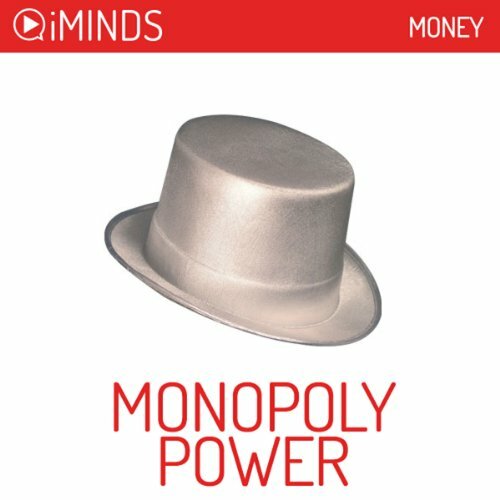 Learn about Monopoly Power with iMinds Money's insightful fast knowledge series. Monopoly power is the ability of the dominant participant in a market to control prices. It is a sign of market failure and a major factor in antitrust investigations. Capitalist economic markets rely on competition to operate efficiently and to protect consumer welfare. When a single company controls the prices within a market, the economic welfare of the consumer is often at stake. 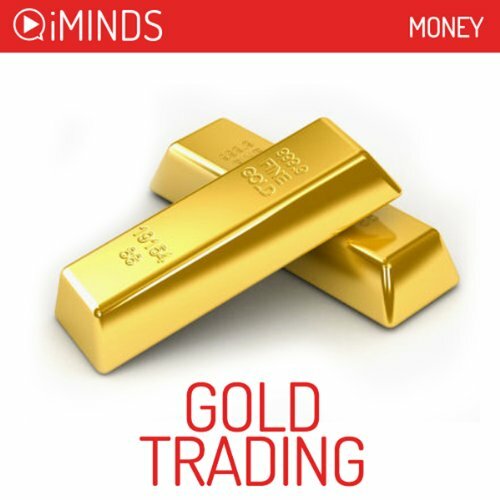 Learn about Gold Trading with iMinds Money's insightful fast knowledge series. Gold trading is the investment in and trading of gold as a commodity. It is similar to trading in other commodities such as oil or wood, though there are factors that differentiate it. Gold has represented money and wealth for millennia in different forms. In the present day, we are able to freely own and trade gold in various forms, from gold bars to shares in gold mining companies. 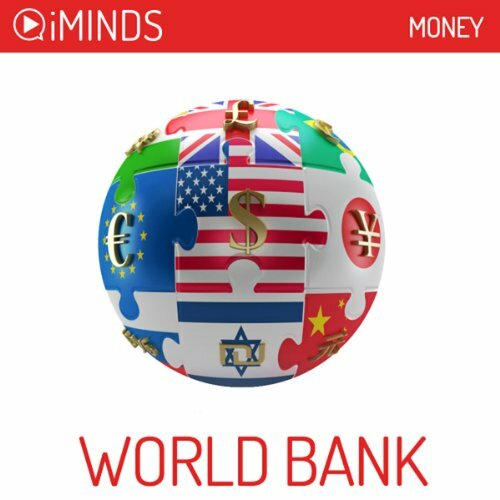 Learn about the World Bank with iMinds Money's insightful fast knowledge series. The World Bank is an international financial institution of the UN whose purpose is the alleviation of poverty through providing leveraged loans and technical assistance to the world’s poorest countries. The World Bank was created at the Bretton Woods Conference in 1944 with the primary role of financing the post-war reconstruction of European and Asian countries devastated in World War II. 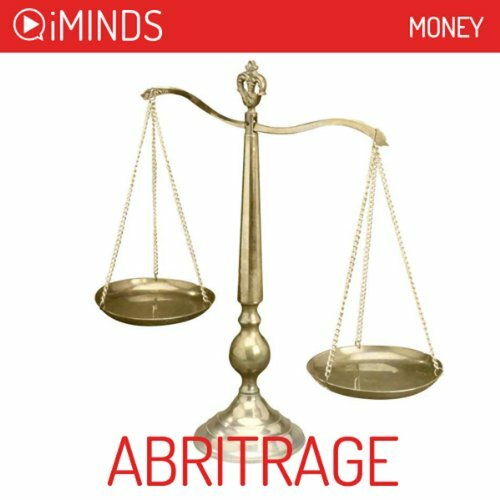 Learn about arbitrage with iMinds Money's insightful fast knowledge series. Arbitrage is defined as attempting to profit by exploiting price differences of identical or similar financial instruments between two or more markets. The difference between the two market prices is the profit or spread. The term is usually used to describe transaction involving financial instruments such as stock, bonds, commodities, currencies and derivatives.